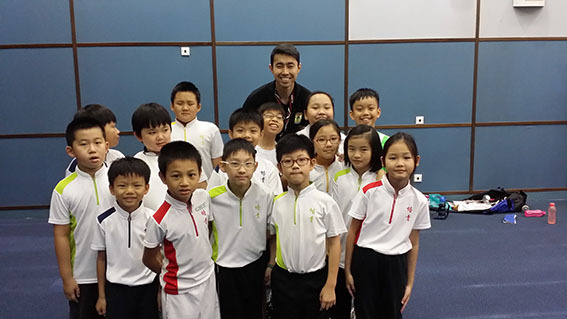 We have had programmes in the Singapore Sports Council’s (SSC) Sport Enrichment Programme (SEP) since 2007 and we coach the school teams of many Primary, Secondary, Junior College and Tertiary Institutions. At Fencing Masters we believe that fencing is the sport of Gentlemen and Ladies. Building Character and Inculcating Values are as important as learning Motor Skills and Coordination. 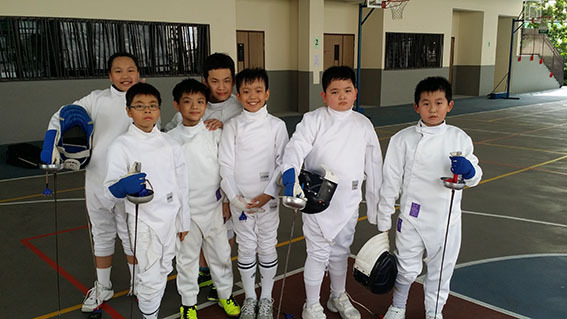 With our team of hand-picked, experienced, international and locally certified fencing coaches, we are trusted by schools to provide a wholesome, enriching and fun fencing programmes for their students. 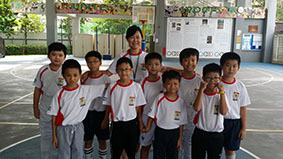 If your school is interested to find out more about our CCA or SEP endorsed programmes, please contact us at Tel: 6-841-7671 or e-mail us. Read testimonials from schools about our programmes here.